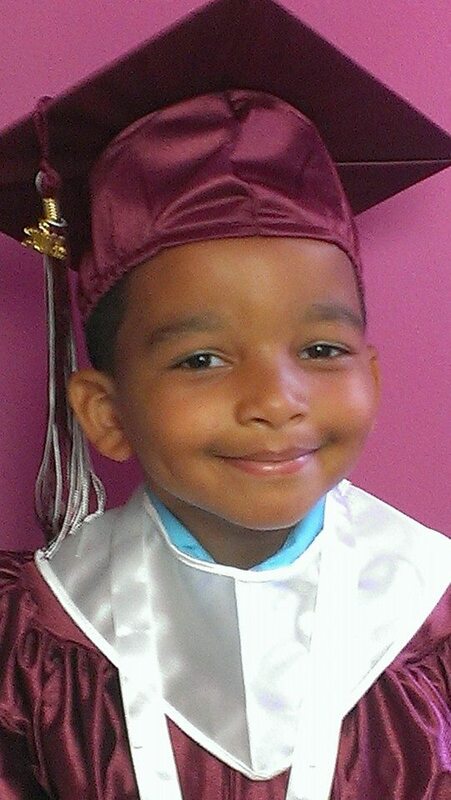 Meet Darien Sinclair, a brave five-year-old who has been battling Stage 4-Severe High Risk Neuroblastoma since September of 2014. Darien and his parents stayed with us this past May and this week they returned to the Super ReCOOPERation House in Southern Village while Darien completes radiation treatment at UNC hospitals. 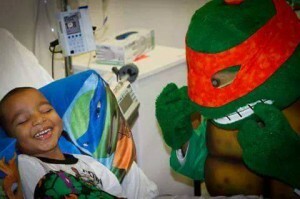 Staying in the Super ReCOOPERation house has allowed Darien’s family to greatly reduce their commute to his treatments and check ups, saving time for rest, recovery, and playing Teenage Mutant Ninja Turtles, his favorite. Besides a love for playing games and building Lego sets, Darien also has a big heart and, when able, he helps others in his community through “Darien’s Good Deeds.” This past holiday season his generous spirit took him on a mission to bring food and supplies to homeless and disabled members of his community, all while he was in treatment. Over the past year Darien has undergone chemotherapy, an autologous stem cell transplant, and radiation, but he’s never lost the kind heart, charisma, and sweet smile that have gained him so many friends and supporters in his ongoing battle. 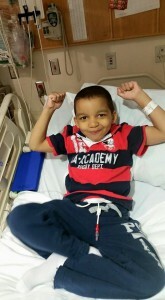 Darien’s amazing mother, Deidre, created Prayers For Lil’ Darien, a page for friends, family, and supporters to check in on her son as he continues his fight against cancer. Prayers For Lil’ Darien has brought this lil’ ninja’s story to all 50 states, Jamaica, the United Kingdom, and beyond, and his network of friends and allies have helped to keep the Sinclair family strong with their constant stream of kind messages, words of support, and generous donations and gifts. 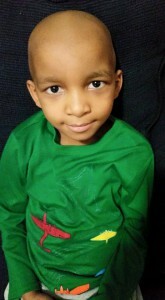 As Darien’s sixth birthday approaches on July 2nd, please be sure to check out his page and see how you can help make his day special! Keep fighting, Darien, the Super Cooper Family has your back!